IT is an extraordinary thing that space, which is notoriously infinite, should be the thing of which we can never have enough. The result is that some of our most interesting dramas were crowded out of our March issue; but they will appear in due season if we faint not. In the April number we have another story of Mark Wells called “The King of the Wood.” It is a most dramatic incident of ancient Rome dealing with that strange rite mentioned by Macauley in one of his great ballads, where a priest holds his position only so long as he can defend himself from being surprised and slain by his successors. We have also a very charming story called “The Old Man of the Peepul-tree” by a young writer, James Grahame, in which legend and tradition are happily blended with life on Broadway. Alexander Harvey contributes a magnificent story whose subject is an incident, one of the most interesting incidents, in the life of Shelley. George Sylvester Viereck gives an intensely interesting account of the great Danish critic, George Brandes. Turning from grave to gay, Charles Beadle contributes a delightful sketch of life in the Latin Quarter of Paris with its curious mixture of religious fervor and debauchery. The famous Japanese poet, Shigetsu Sasaki, has written a delightfully colored article on Shinto, the most interesting of the religions of Japan. Faith Baldwin, who is already known to our readers, has a wonderful poem, a monologue of Atthis. 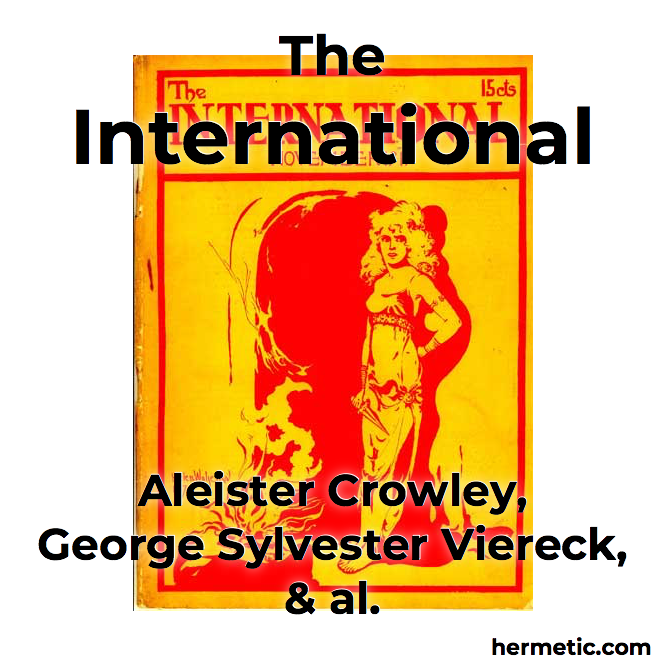 Two other writers new to the pages of the “International” are Ida Alexander and M. B. Levick. The former contributes a delightful social study, dealing with up-to-date marriage, while the latter sounds a paean of the grand old Punch which has been brewed from time immemorial in Tuscany. 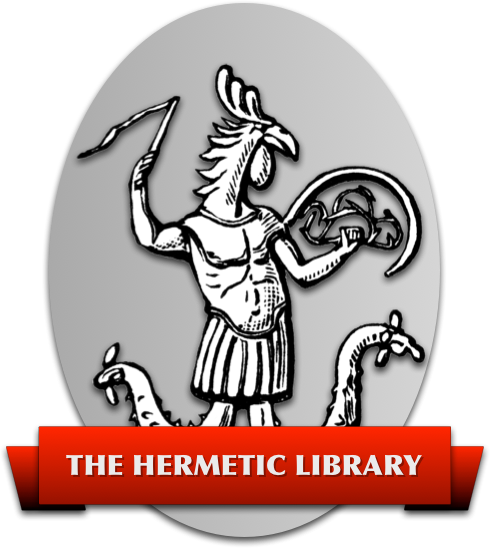 Aleister Crowley has an amusing story about diamonds, called “Robbing Miss Horniman,” and there will be numerous other items of quite unusual interest.